[ Dispatch ㅣ Incheon = Kim Minjung reporter ] The shooting of SBS drama 'The Switch' was held in the vicinity of Incheon Jung-gu Office on the afternoon of the 23rd. Jang Geun Suk showed seriousness when shooting, and responded with a smile on his break. 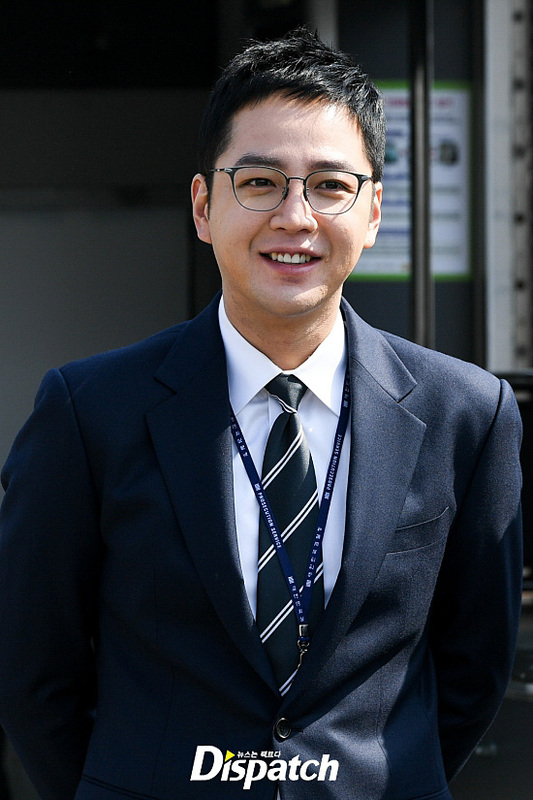 Meanwhile, 'Switch' is an exciting fraud activity that Sado Chan (Jang Geun Suk), transformed from a scammer to a prosecutor, catches the large crooked lawyers and politicians. First broadcast on the 28th. "If you laugh, it is cute"